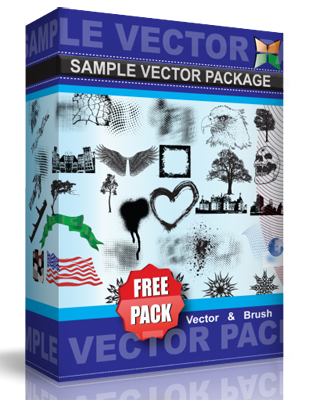 Seamless planes and ufo pattern in vector and raster formats. Feel free to use it in commercial and non-commercial projects. It will be fine if somebody will provide link to my account 🙂 Enjoy!